The leadership of PDP Prayer Network congratulates His Excellency, the former Governor of Jigawa State, Alhaji Sule Lamido on his appointment as the Chairman, Elders Council for the PDP Presidential Campaign Council as well as his inclusion in the Technical Advisers list for the Presidential Campaign Council. No doubt, the appointment is another good move made by the party in the overall interest of Nigerians and the dreams of the nation's founding fathers. 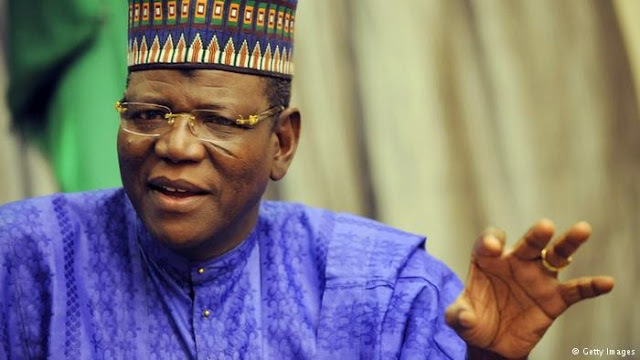 Governor Lamido brings his rich experience to bear in our collective resolve to get the country working again.